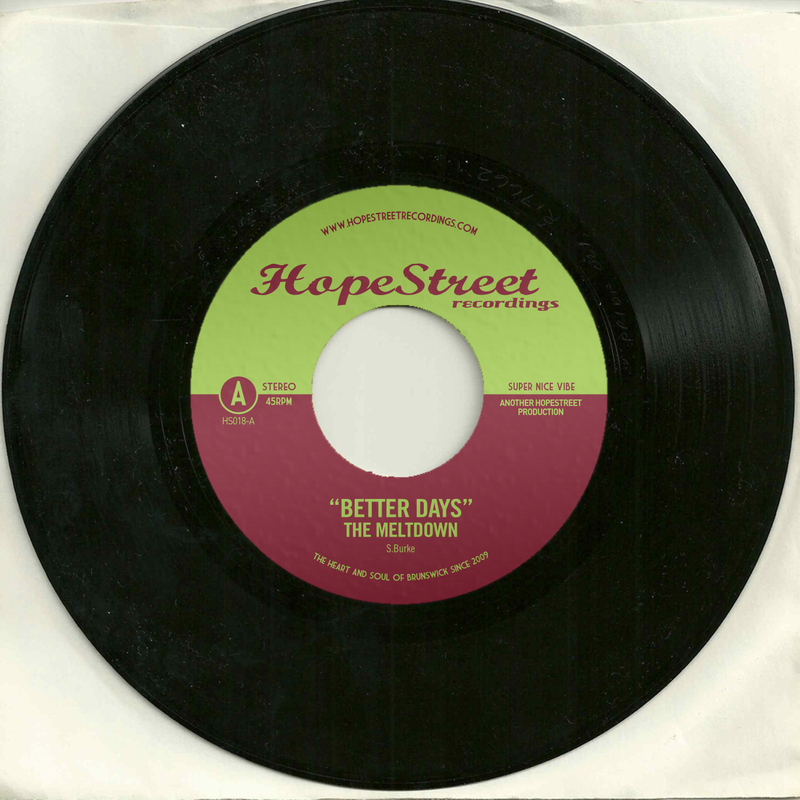 Having built their sound off the back of mesmerising live performances, they were signed to Melbourne label Hopestreet Recordings in 2015 and released ‘Better Days’ as a 45 soon after. Making the song the focus, The Meltdown stay true to the story and keep your attention on the soaring voice of Simon Burke. It’s soul, but it’s something else indefinable; like you’ve heard him before but don’t know where. The rhythm section create a hypnotic spacious groove to lean upon and the horns gracefully tie it all together. This stellar band bring a blend of Stax and Motown with a healthy dose of the Nashville songwriting tradition. Songs to move your heart and your feet as echoes of Memphis soul resonate. Their debut self-titled record was released in 2017 to great critical acclaim, followed by a run of sold out shows and festival appearances. 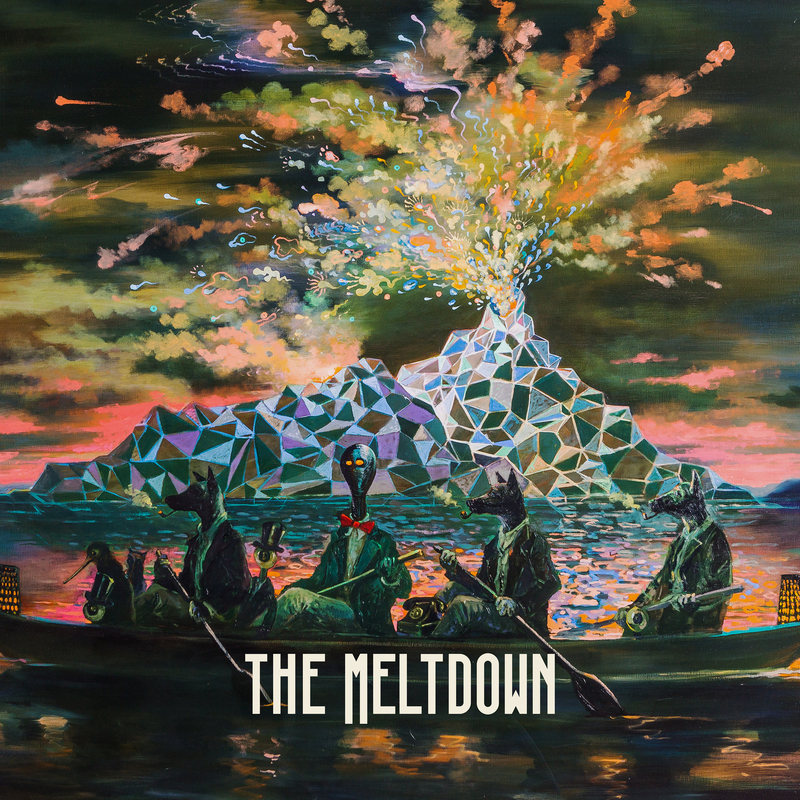 The Meltdown continue the tradition of world class soul bands to emerge from Melbourne, Australia and they’ll wrap you in their warm embrace. With a new album on the way along and local and international touring, the soul from the south will be carried far and wide.